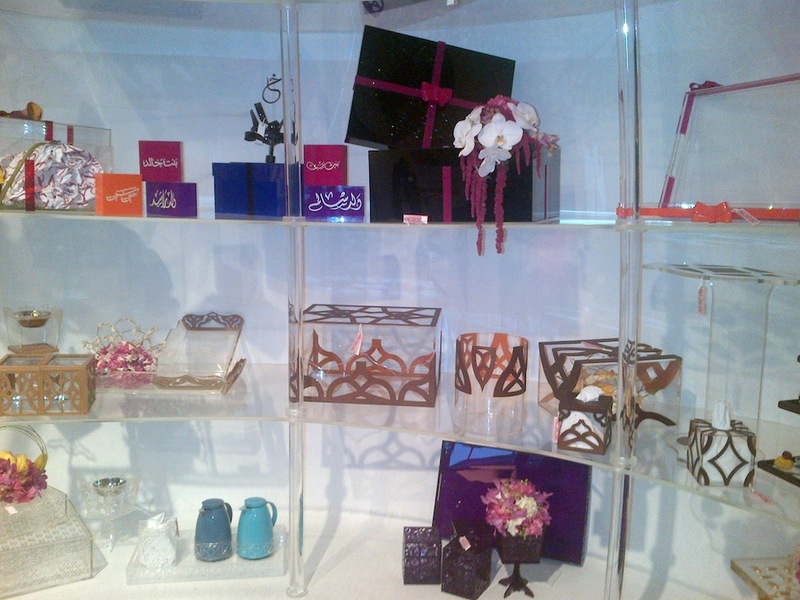 Some of the items at Al Khayalee Boutique…my bbm camera doesn’t do justice to how beautiful the items are. A few weeks ago I had the delightful opportunity to be at the opening of the much talked about Al Khayalee Boutique, which is part of the Al Khayalee Wedding Planning Company, offering premium gift wrapping solutions and home accessories…. The boutique, a brainchild of Sara Khalifa Harib, specialises in offering highly personalised gifting options, including flower arrangements, gift wrapping and bespoke packaging. Sara is the Founder and Director of the Boutique with beautiful and stunning items and flowers displayed in an amazing way on the walls to entice you to take them home. It was awesome catching up with the Saeed Hareb at Al Khayalee Boutique who I always refer to as the father of the marine industry in the UAE and he was there with his equally creative and talented son Mohammed Saeed Harib of the Freej fame. The whole family is talented in the industries they have ventured in. Going back to the awesomeness of Al Khayalee Boutique. Apart from intricate flower arrangements and unique gift wrapping solutions that are specifically tailored to the requirements of the customers, Al Khayalee boutique also offers specially-designed, distinctive gift boxes, gift bags and accessories such as trays and vases that are manufactured using a wide range of materials and finishes. I got one which I hope to personalise for little diva NJD for her trinkets so she stops digging into my treasure chest. 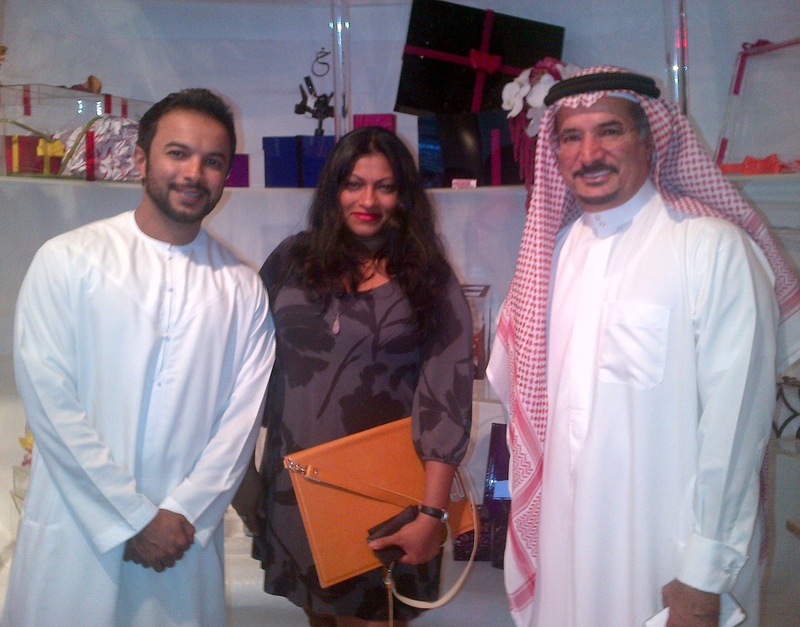 With the Harib boys at Al Khayalee Boutique.